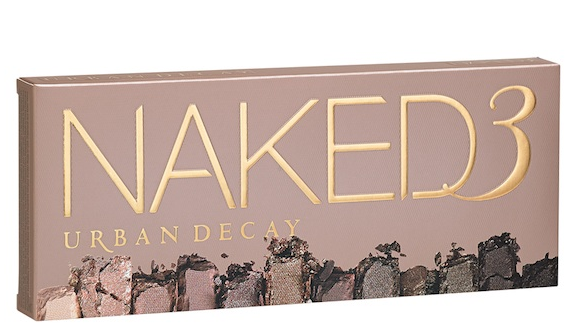 Naked3 from Urban Decay is here! If you’ve joined the cult following of the “Naked” eyeshadow movement from Urban Decay you’ll no doubt be in love with the latest installment, Naked3. I’m a fan and was able to snag the first palette before it sold out at Sephora, swatches here. 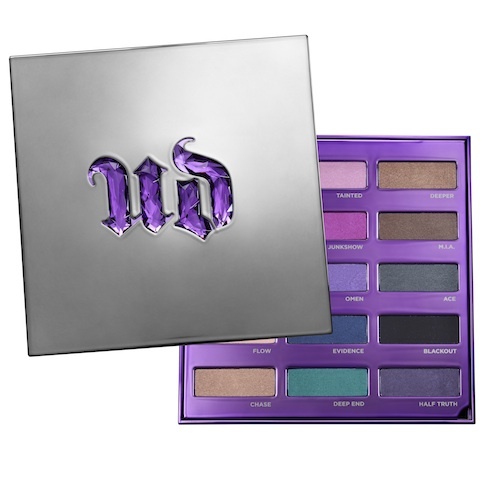 This beautiful shadow set is available NOW on urbandecay.com. The palette will feature ultra-smooth mattes, gorgeous pearls and glimmering metallics. From the palest, shimmery pink to deep, warm black and of course the ever flattering neutrals. 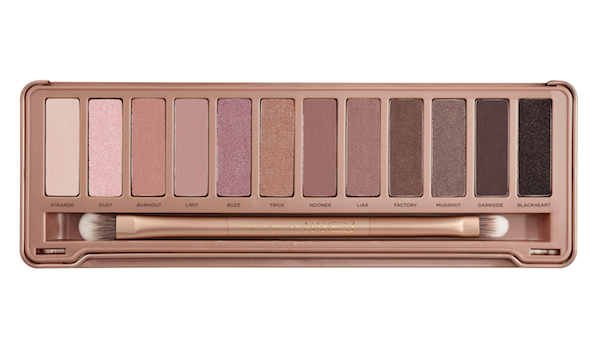 Naked3 featuring 12 never-before-seen (and insanely beautiful!) rose-hued neutrals. In store December 12th. Naked3 also includes a NEW double-ended Good karma shadow and Blending Brush AND an Eyeshadow Primer Potion sampler with resealable samples of all four formulas (original, Sin, Eden and NEW anti-aging). Each sample holds about a week’s worth of primer! naked3 (SRP $52) is available from Sephora, ULTA and select Macy’s stores. Or, online at sephora.com, ulta.com, macys.com, beauty.com and urbandecay.com. This eyeshadow set is simply beautiful and a great stocking stuffer for the beauty maven in your life! 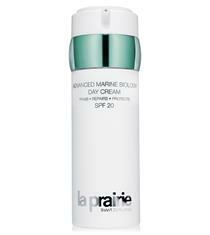 Before we know it we’ll be switching our sunscreen for snow boots. So it’s about that time to start thinking about the upcoming season and all the beauty that it brings. Fall will be here in weeks so now is the time to start thinking about switching out our summer makeup for new Fall colors. Urban Decay tempts us with their beautiful new Fall shades..available August 1st! 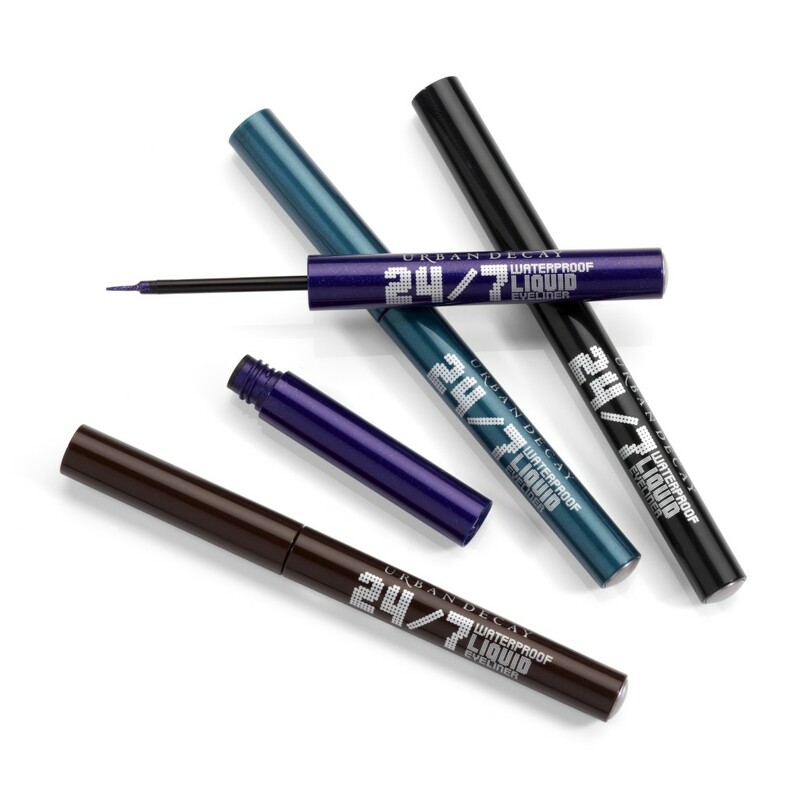 A new edition to the Urban Decay 24/7 franchise, 24/7 Waterproof Liquid Eyeliner. 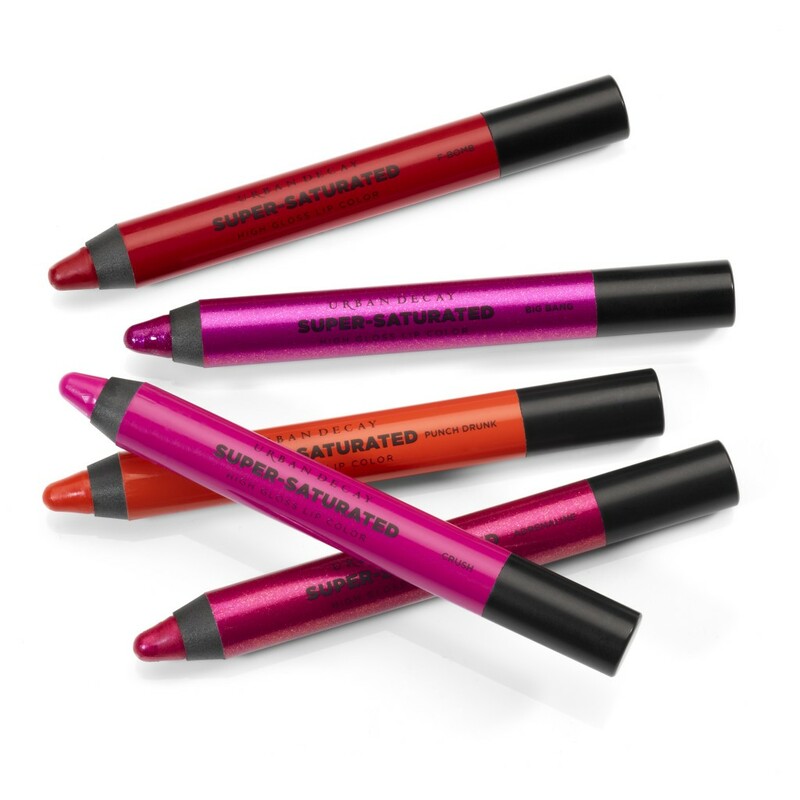 These pigmented liners features a felt tip for precise application in eleven highly pigmented colors. 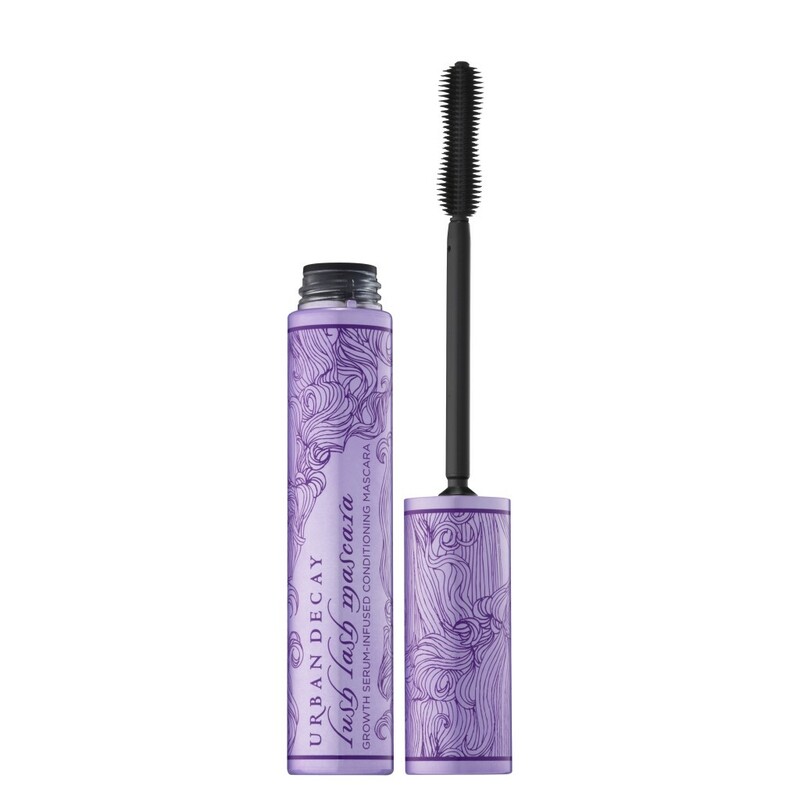 Lush Lash is a growth-serum infused conditioning mascara with an hourglass applicator for generous application. 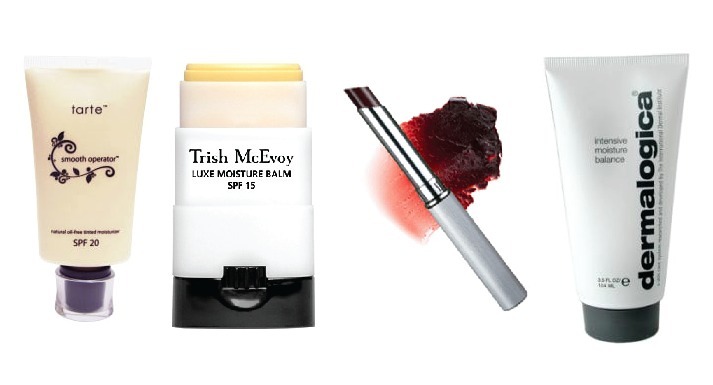 Welcome to the world of high fashion lip color with either a sparkle or a crème finish. 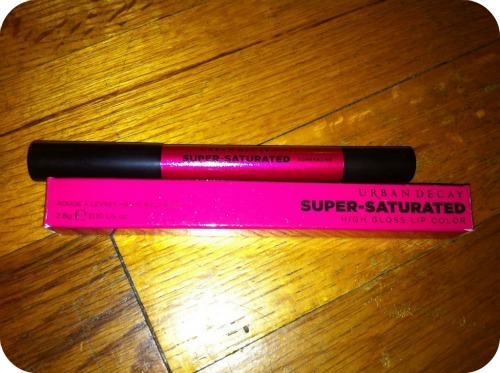 Urban Decay presents Super-Saturated High Gloss Lip Color available in five colors! 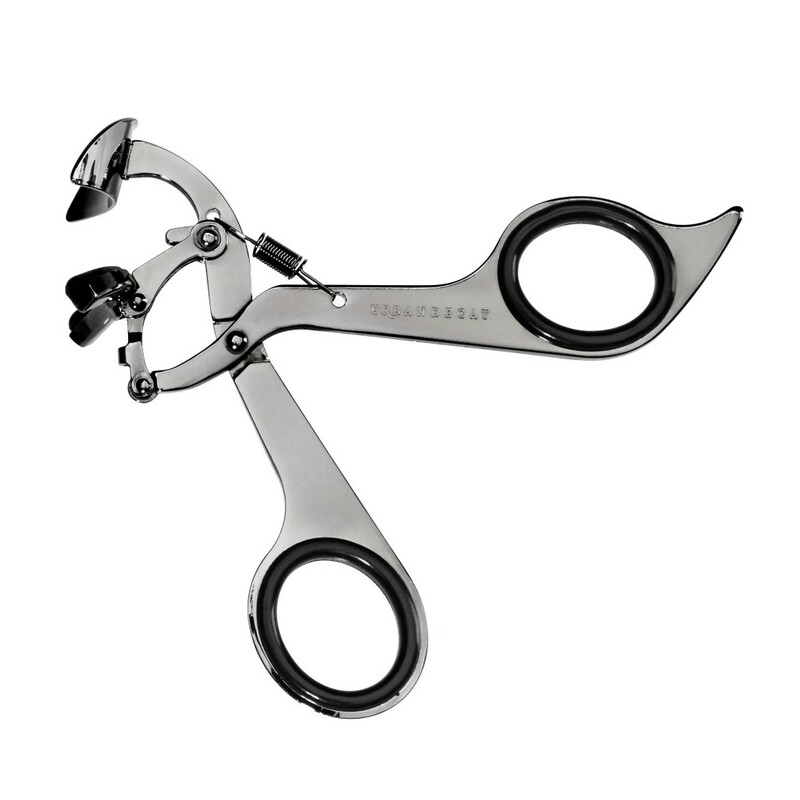 This high performance eyelash curler can curl lashes in sections for more precise results, welcome to The Revolution. 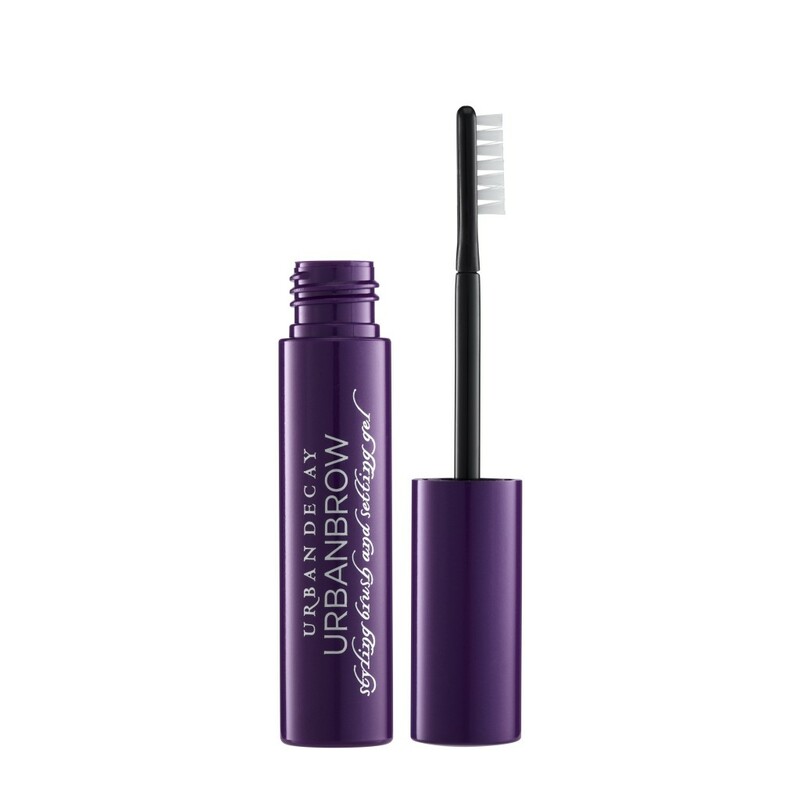 UrbanBrow styling brush and setting gel features a mini easy to use brush to keep your brows in top condition. Green is one of those shades that may seem a bit scary and potentially unflattering in the pan, but many shades of the color really do complement all skin tones. Whether you have brown, blue or green eyes, the hue has a magical ability to look amazing on anyone. 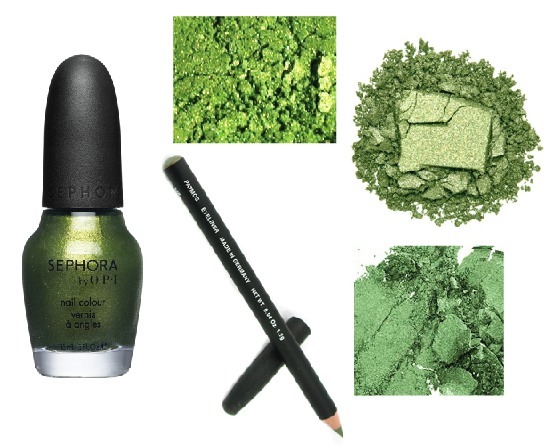 That’s not to say greens are foolproof- it’s a fine line between “fresh, springy look” and “extra on the set of Wicked.” Here are five vibrant but wearable greens for every skin tone. 1.) Sephora by OPI in Gleek Out: An amendment to the “not foolproof” rule is fingernails, which are relatively easy to rock in any color for anyone, ever. Sephora by OPI’s limited edition green in honor of Glee makes up for not being minty-green with a wealth of subtle gold shimmer. It’s not “Ballet Slippers” or “Fiji,” but as far as green polishes go, it’s very demure and feminine. 2.) Urban Decay Eyeshadow in URB: My very first makeup gig was freelancing for Urban Decay at the Sephora in Times Square, and I quickly discovered how universally flattering this shade could be. Ethereal paired with pink lips and cheeks and bold and retro with a red lip, Urban Decay’s URB couples well with basic neutral shimmers and looks fantastic set off with a thin touch of sharp black liner. 3.) Shiro Cosmetics Loose Vegan Eyeshadow in Acid: Indie makeup brands are a little controversial in the beauty blogosphere- some cosmetic junkies swear by their favorite little Etsy shop, while others are only into product that comes from a coast-to-coast name brand shop like Sephora or Bloomie’s. I’ve found most indie beauty sellers fantastic to deal with, and the minor variations and customized nature of some of the products can be huge selling points. Shiro Cosmetics’ Acid pigment is loose, so it’s more suited for an all over green look. This little pot of pure color and the “Series of Tubes” (win!) gloss-stain hybrids are on my buy-very-soon list. 4.) MAC Eyeshadow in Swimming: Another assertive shimmer shade, MAC’s Swimming is hugely popular among the brand’s artists as well as their fanbase for its strong pigmentation but not-overwhelming hue. A little tiny pop of Swimming with Dubonnet and clear Lipglass is one of my favorite more intense night looks. 5.) NARS Liner in Patmos: If you’d like a tiny hint of green but not a full on shimmery eye extravaganza, NARS’ Patmos liner, described as a “khaki” green, is subtle enough to work for a conservative office environment while still lending that not-entirely-neutral green mojo. This eminently wearable shade is excellent for redheads. Do you have a favorite grassy green color for warm weather? What’s your go-to green strategy?